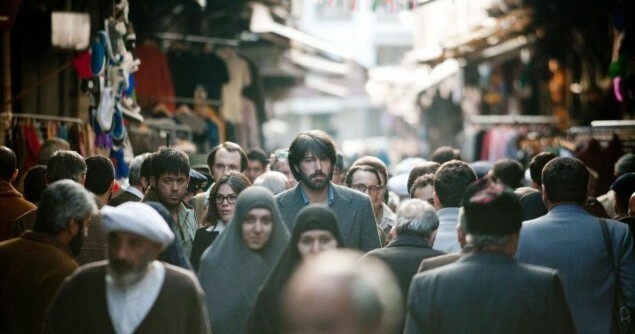 The Iranian crowds are depicted in the film as irrational mobs. The Revolutionary Guards at the airport are depicted as angry puritans, worried about Marvel artist Jack Kirby’s somewhat salacious storyboards for the proposed “Lord of Light” film that the CIA optioned for the operation(based on a novel by Roger Zelazny). No Iranian character in the film who has a legitimate grievance against US policy is permitted to be sympathetic or to have any intimate moments that would humanize him or her.